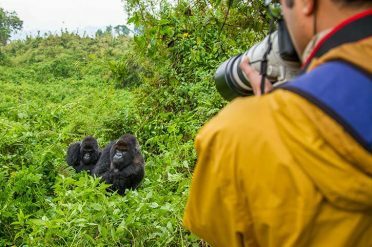 Explore these unspoilt countries on a unique Safari or Tour, all of which include a guided trek and a gorilla permit. 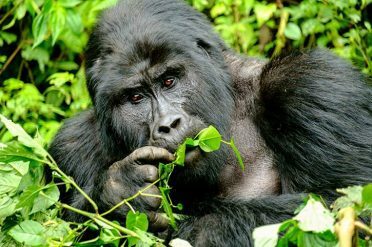 Our range of safaris allow you to see the best of Uganda and Rwanda in a short space of time. 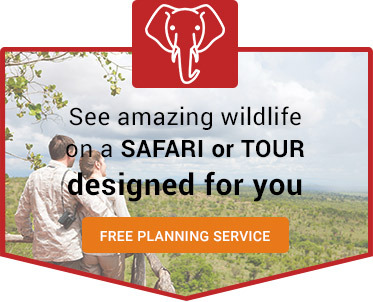 You can combine any of these safaris with other destinations in Africa. 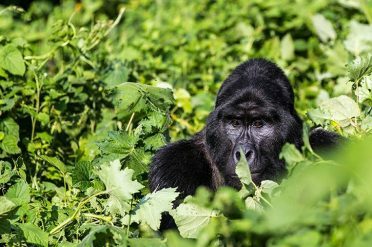 Discover the incredible landscapes and iconic wildlife of Uganda and Rwanda on one of our great safaris or tours. Choose from our range of holiday ideas to discover more of Uganda and Rwanda. 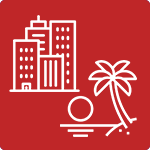 Ask your travel consultant to combine any of these to create your perfect holiday to Africa.